I have an affinity for what I like to call “Wisdom books.” These are not the volumes that show up when you search for such a thing. Google that term and you’ll run into Siddhartha and sections of the Christian bible. No, I’m talking about the books that were put together to teach young people interesting skills and about various “amusements” they could engage in to pass the time. 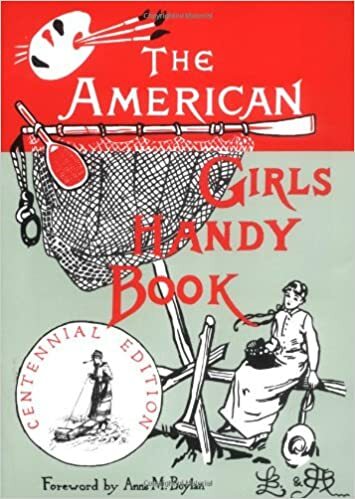 One of the most popular was the American Girls’ Handy Book (and the companion for Boys of course). My mother gave me this as we were armchair history buffs and, steeped in The Little House books as I was, wanted further explorations of a similar time period. Lots of information on decoration making and party planning, but charmingly arranged seasonally. These books are still in print, but they’ve been joined by a few others you probably have seen at the local bookstore. The Daring Book for Girls (and The Dangerous Book for Boys) follow in those same footsteps; full of activities and interesting things to learn and try for young folk, or those of us just interested in this kind of thing. 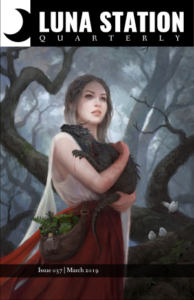 They make great fodder for world building and story ideas, too. I can say with confidence and pride that my first “wisdom book” like this was my Girl Scout handbook. Full of interesting information on the people, the future, arts and crafts, and yes, camping. Along with the badge book, it was a wealth of information and perspectives beyond my suburban neighborhood. I also got a lot out of my brother’s Cub Scout and Boy Scout handbooks. The information was similar, though not quite as empowering as my Girl Scout stuff, if I’m honest. Nowadays I read wisdom books for pleasure, enjoying the peek into how kids a century ago had fun. A lot of it is surprisingly still relevant and useful (a square knot is always useful). Along with their modern Daring counterparts, they are a great collection of things to do when you put your phone down. It wouldn’t be going out on a limb to say that all the details in these books influenced me greatly when I started writing fiction. Little things crop up in my stories in ways that I don’t think they would have if I hadn’t been exposed to this kind of book growing up. It’s all been marinating there for years and all that absorbed knowledge comes bubbling up when I least expect it, enriching my writing in some lovely, subtle ways that make me smile, regardless if anyone else picks up on it. Now that I am grown up (and have been for a while now–lol) I still find myself looking for that wisdom book energy elsewhere. I’ve got “You Can Do It! 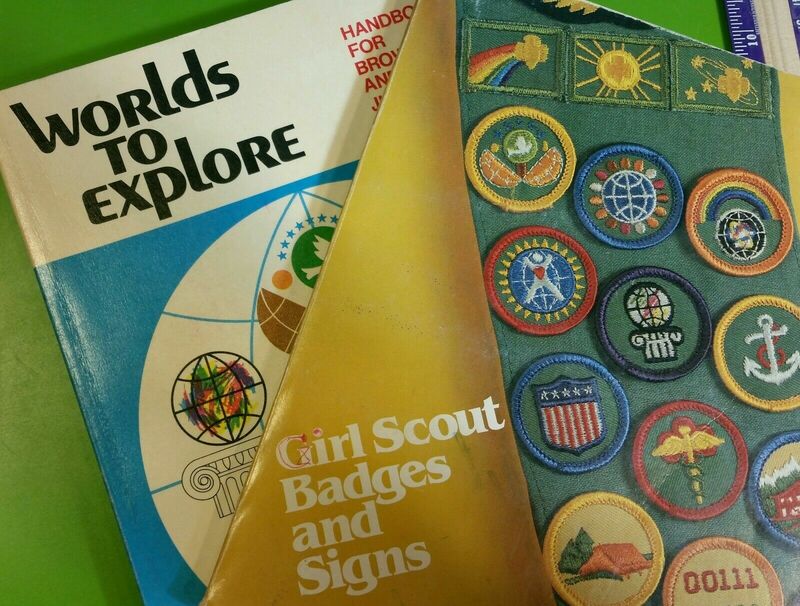 : The Merit Badge Handbook for Grown Up Girls” on my shelf for good reason. While I was writing this essay, I went digging and found the “Show Me How” series, Erin Bried’s series inspired by the wisdom of things our grandparents knew how to do, and a plethora of similar books. I was lucky. I never really felt hemmed in by the gendered nature of these books, reading both sides happily and trying out the various activities inside. Maybe having a younger brother gave me better access to this kind of thing. But then, my parents bought me a Tonka truck when I was little, before my brother was born, so maybe they just knew me really well from the start.